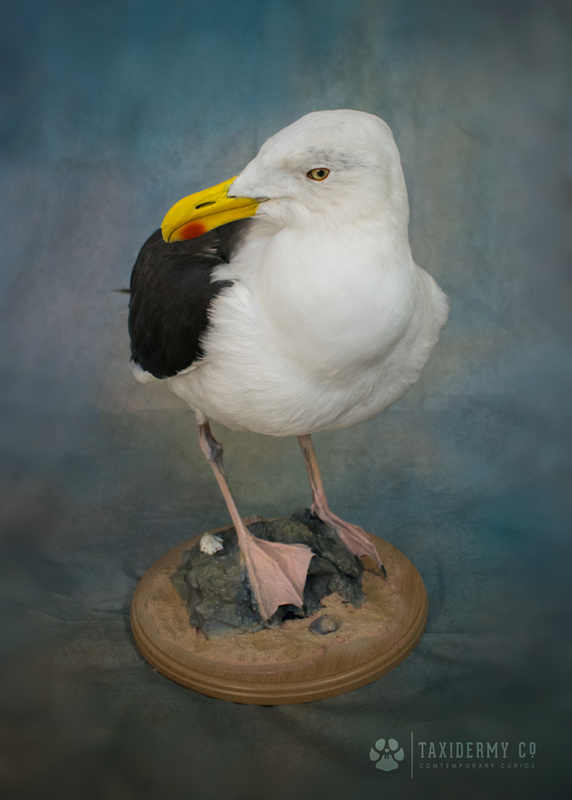 This is a taxidermy first for me. 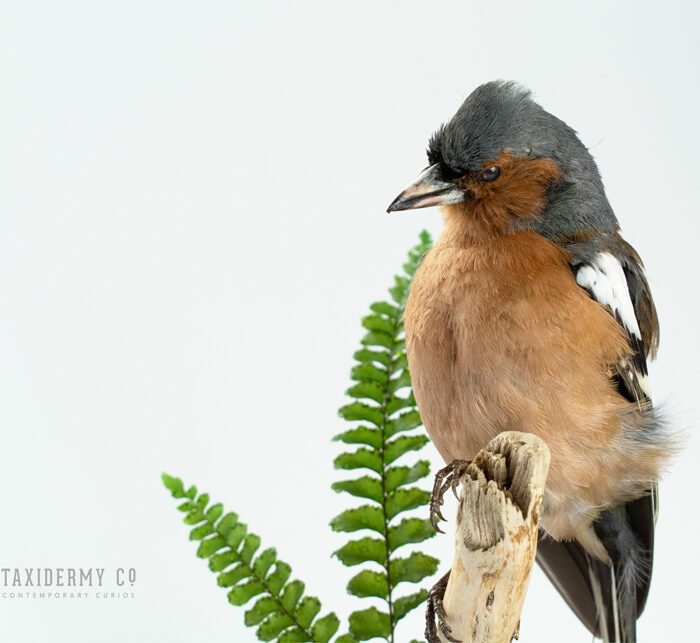 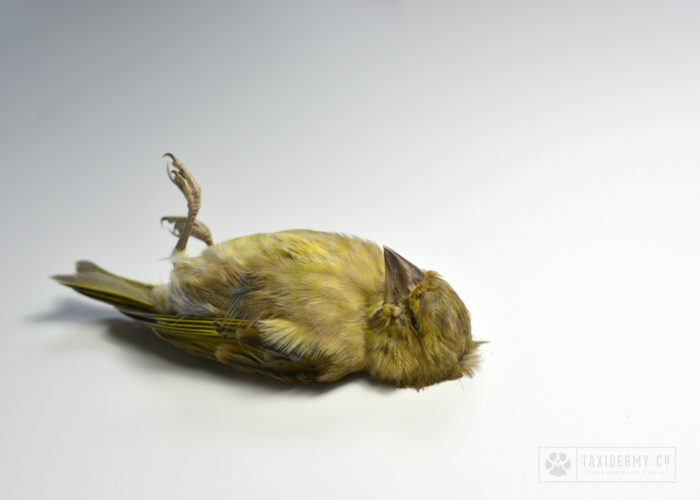 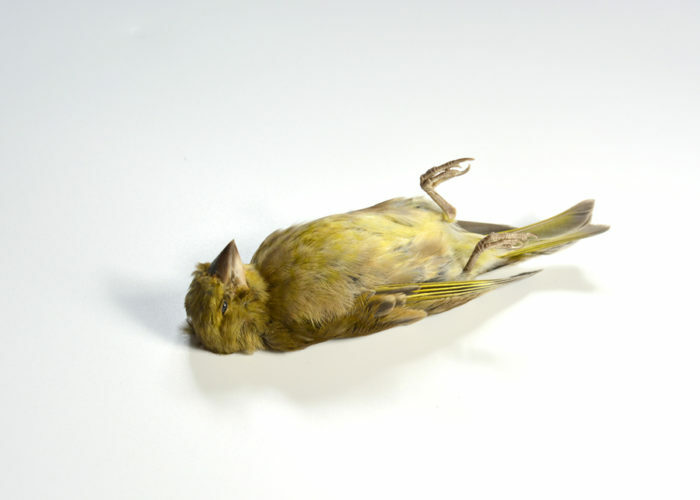 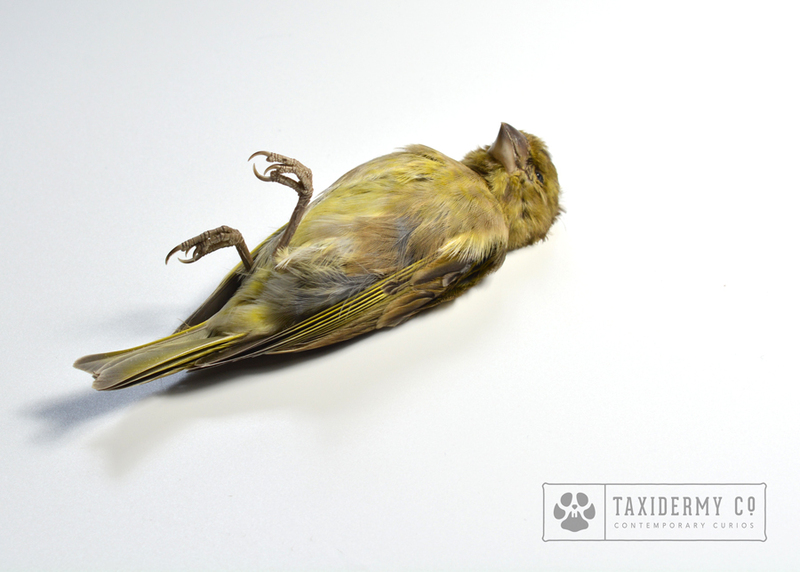 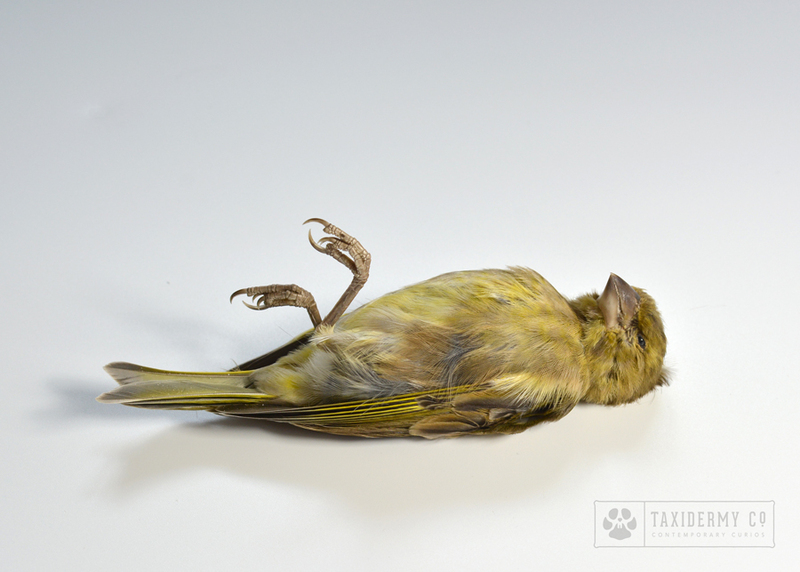 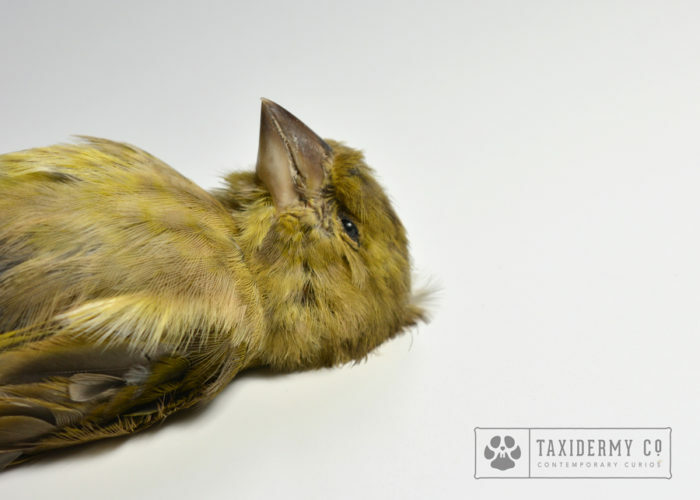 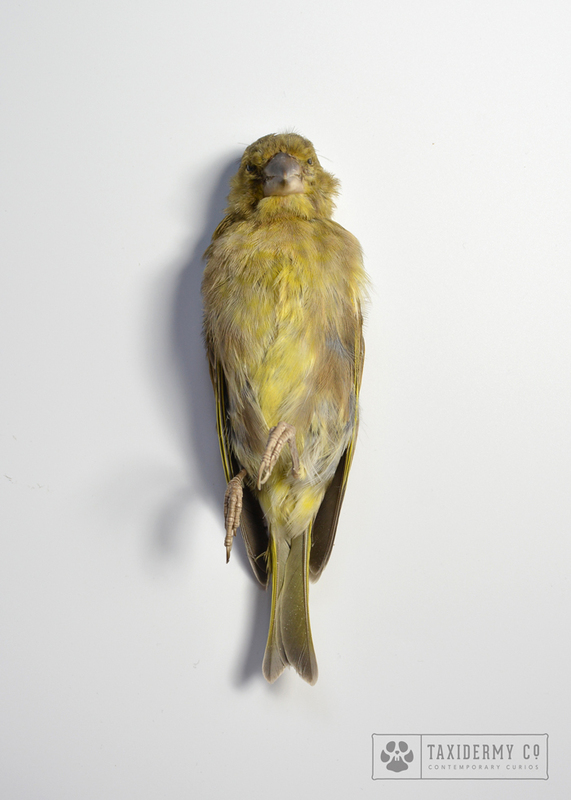 What is known as a ‘dead mount’, I prepared this beautiful male Greenfinch specimen by posing it in a natural death state. 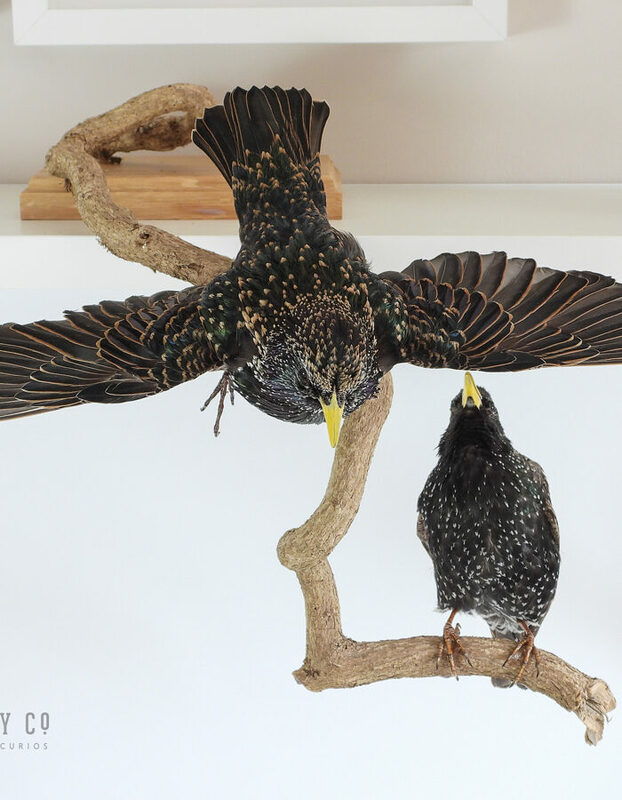 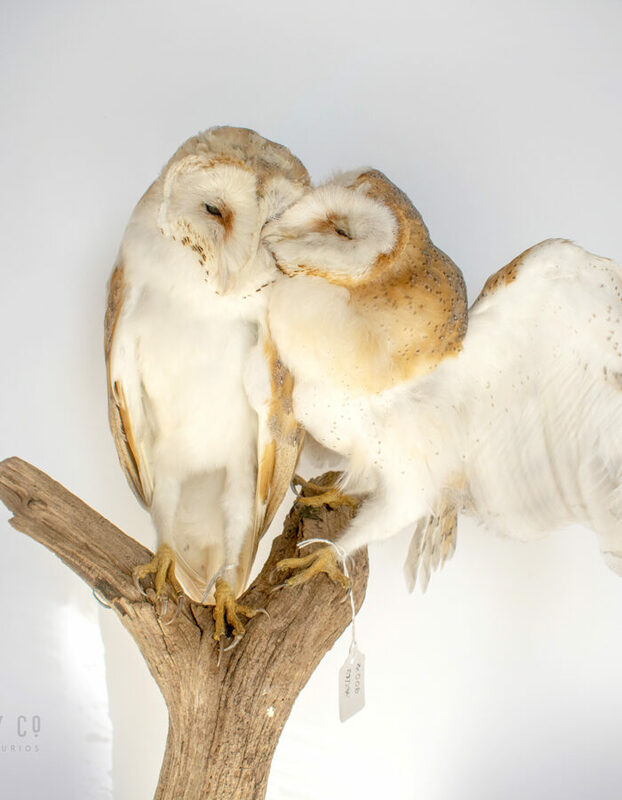 A great film prop or just a fascinating piece of taxidermy art to admire!